We loved the Froggy series when our kids were little. 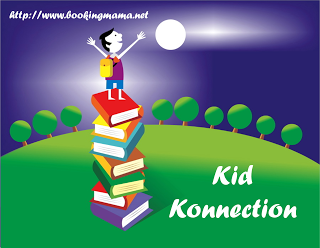 The author, Johnathan London, is back with a new series including adorable characters that are the best of friends. Duck and Hippo are friends even though their size differences sometimes get in the way. 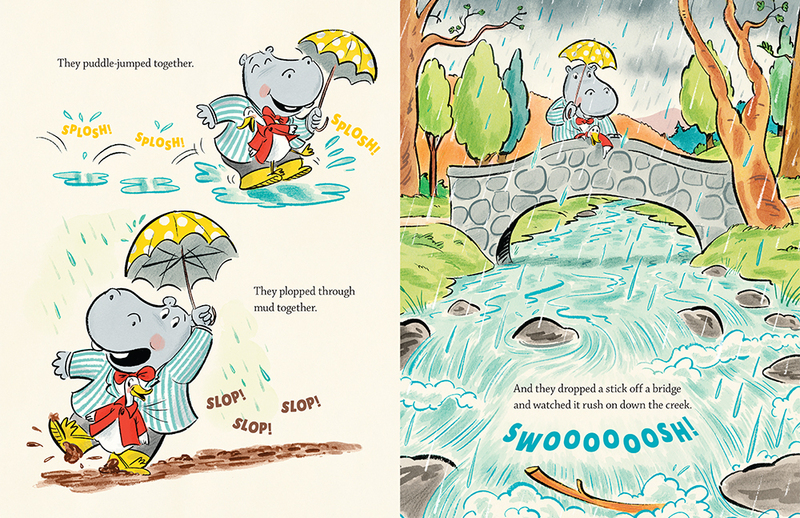 When Duck shows up at Hippo’s house to ask him to go for a walk in the rain, Hippo realizes it isn’t easy for both of them to fit under Duck’s umbrella. But, he finds ways to make it work because they are friends. 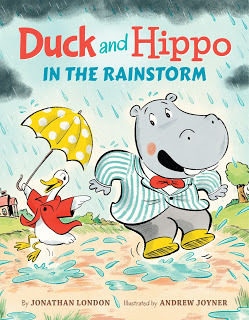 Children will love the silly antics of both Duck and Hippo. They will love the illustrations and expressions of their faces. They will learn about problem-solving and finding adjustments to make something work. I just love the color scheme of the illustrations and how adorable Joyner has created the characters. This is a new series with the next book in the series, DUCK AND HIPPO LOST AND FOUND coming out in August 2017. Duck and Hippo are true friends despite their differences. This new series about friendship will create a whole new group of fans of the author, Jonathan London. 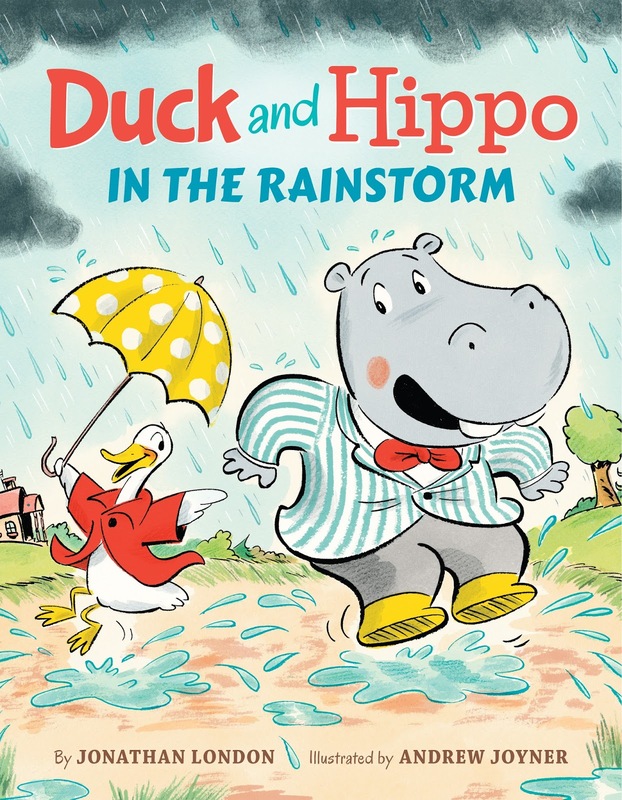 For more fun, check out the activity sheets for DUCK AND HIPPO, HERE. Jonathan London is the author of more than one hundred children’s books, including the bestselling Froggy series, illustrated by Frank Remkiewicz. Many of his books explore nature, among them Flamingo Sunset, illustrated by Kristina Rodanas, and Little Penguin: The Emperor of Antarctica, illustrated by Julie Olson. 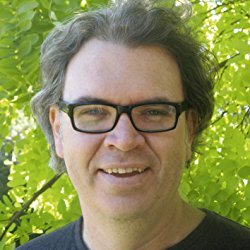 He is currently writing a middle-grade series, which started with Desolation Canyon, illustrated by his son Sean London. Jonathan lives in Graton, California. Learn more online at www.jonathan-london.net. Andrew Joyner is an illustrator, author, and cartoonist based in South Australia. He has illustrated a number of picture books, and he wrote and illustrated a chapter book series about a warthog named Boris. He has also illustrated for newspapers and magazines, including the Wall Street Journal, Reader’s Digest, and Rolling Stone magazine, among others. Learn more online at www.andrewjoyner.com.au. Thanks to the publisher for providing a copy of this books for the purpose of this review. This review is my honest opinion. If you choose to purchase this book through the above link, I may receive a small commission without you having to pay a cent more for your purchase. Thanks for supporting SincerelyStacie.com. I love the message of this book! It looks adorable. I love the look of this book. Its whimsical illustrations and topic of friendship makes this a winning combination.